☑ By the end of winter, I am my laziest about a lot of things including skincare. This is now my winter favorite because when I use it I feel I don’t need much makeup. So by using it I actually save time and can continue to be my usual winter lazy self. This, SPF, concealer where needed, mascara, ILIA Polka Dots & Moonbeams illuminator on brow bone then nose tip then highest point of cheekbone, done. ☑ It is very stable. Why is this important? Many oils quickly decay when exposed to heat, air. Argan, sunflower, rose hip are some commonly used facial oil ingredients that do just that, which can lead to premature aging of skin. ☑ It is super moisturizing, lightweight, and soaks instantly into skin. ☑ After application skin looks refreshed, healthy, hydrated. Not greasy. ☑ Any skin type may use it, yes even if you have acne. Yes, even if you are sensitive. It has no color, no odor. ☑ It soothes my dry hands, protects the ends of my hair before blow drying, and even heals my cracked lizard lips. 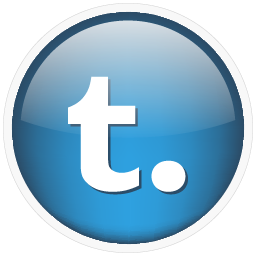 ☑ I do not worry once it is absorbed into my skin because there are no other ingredients. It is 100% plant derived, and squalane is naturally produced by the human body. Moodsey is about sharing not selling and does not receive proceeds from purchase of these recommended brands. 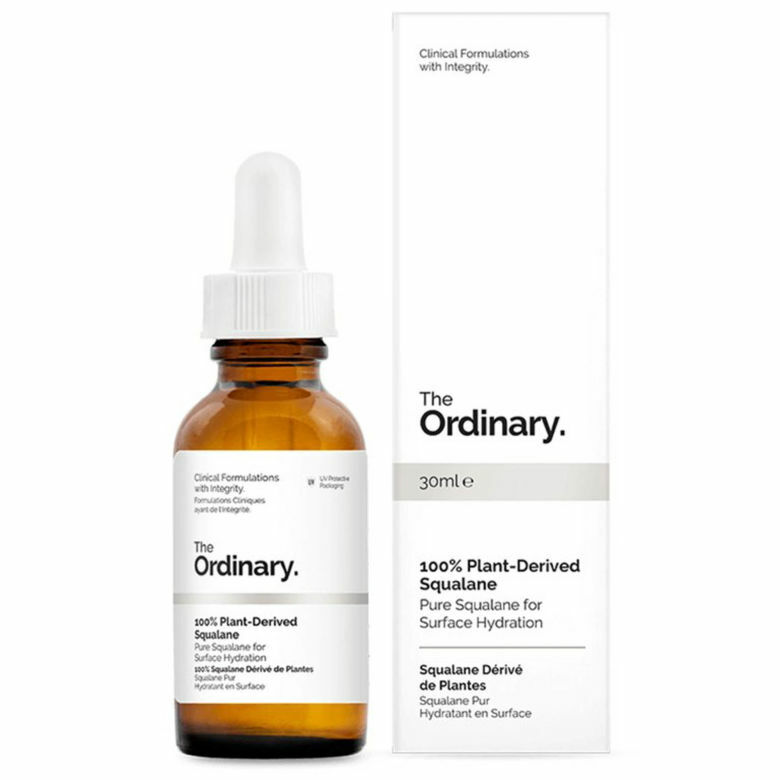 Read more about it here The Ordinary 100% Plant Derived Squalane. I like Argon Oil of Morocco for hair!!! It’s not greasy but it smooths out my curly hair frizzies!! Amazed on how you always find the good products. Will order. On a 10 day back log due to high demand. SO glad you like the oil for hair that I gave you Janine! I like to apply oil to the ends only of my hair before putting it up for the gym. The mix of the oil with salt from sweat works LOL.